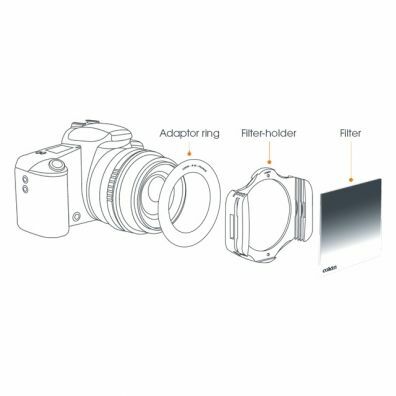 Adaptor rings allow to attach the filter-holder on the lens. First, check if your lens has a thread to be able to screw the adaptor ring on it. 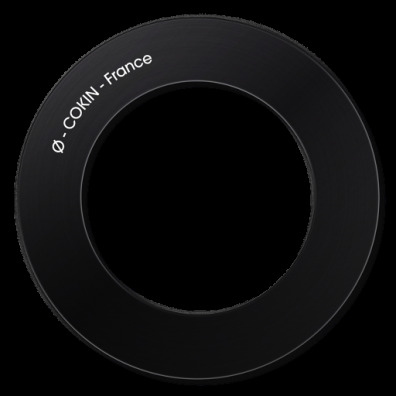 Then, find the filter diameter of your lens. Most of the time, it is written on the front of the lens itself. If not, check the lens user manual. Finally, just screw the ring on the front thread of your lens, and you're done! If you have lenses of different diameters, you only have to change the adaptor ring. It's very economical!